I am hanging out for a few more days with Mags and Javier, this time in Malaga where Javier lives. 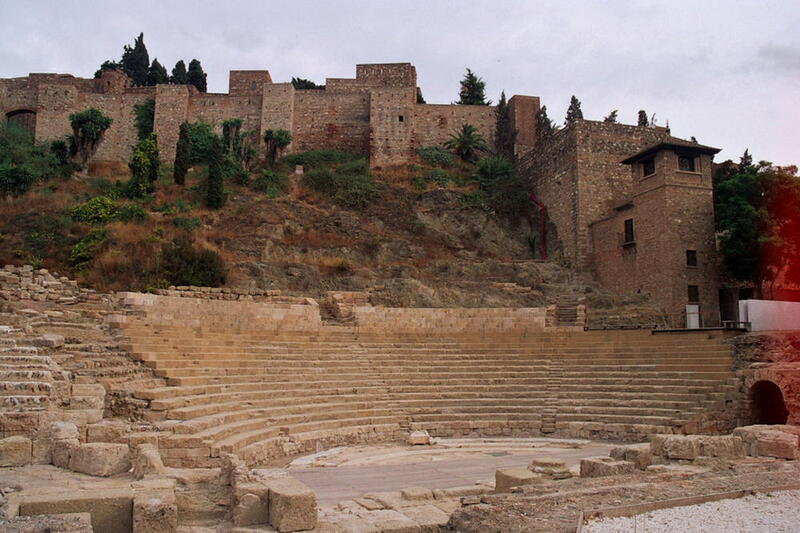 Malaga is a popular resort town on the southern coast of Spain. 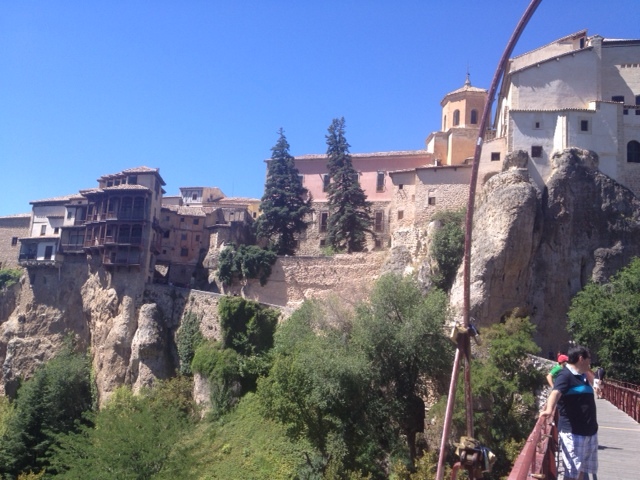 Thirty years ago, I visited the Spanish town of Cuenca and, at the time, I told myself I would return. So I did it, I made it back to Cuenca! 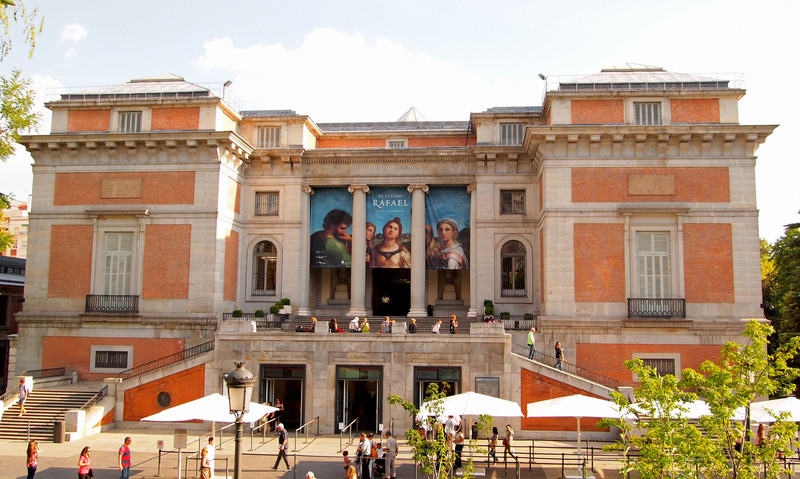 Madrid is more fun with friends. I spent the weekend exploring the city with Mags, who is from the Toronto area, and Javier, who lives in Malaga on the southern coast of Spain. 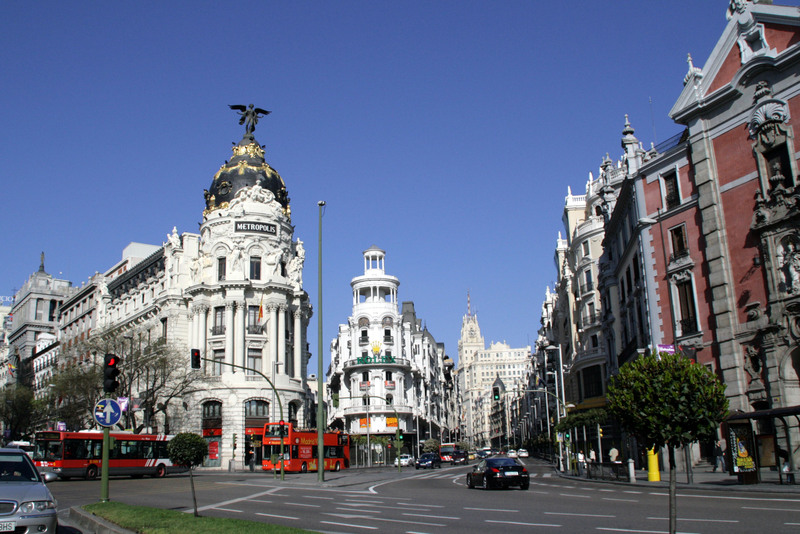 Madrid is a good place to start an adventure. Mucho civilized. The central neighborhoods are walkable, clean and historic. The museums and parks are amazing. My hotel is chic and cheap. The food is meat-heavy and carb-focused, but I found a good vegetarian restaurant today and loaded up on green stuff.